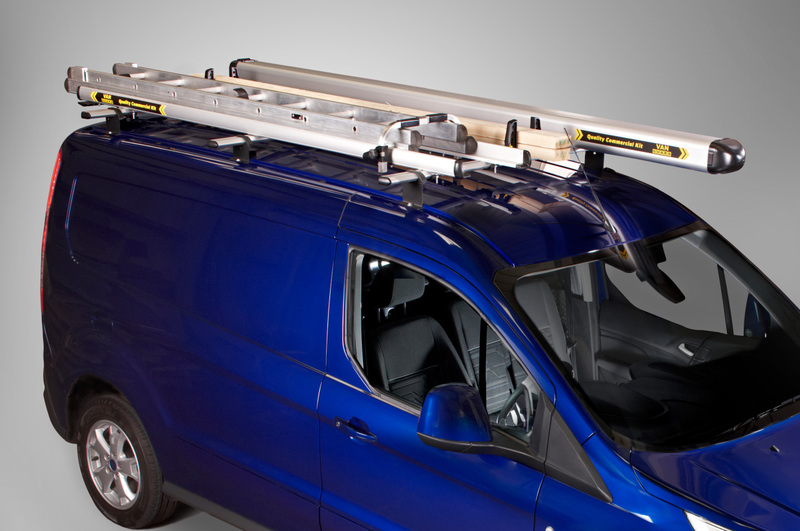 Whether you need roof bars, pipe carriers, ladder clamps, or rollers we can supply and install everything you need to carry your loads securely. 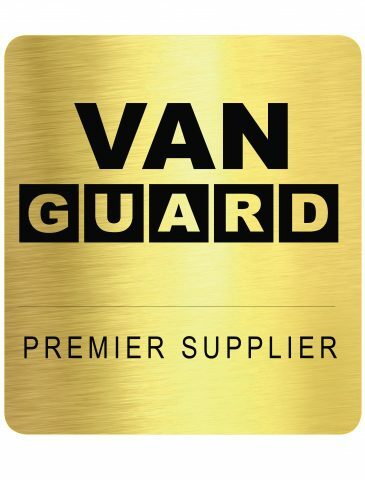 We are proud to be a Premier Supplier of Van Guard Accessories Ltd, who manufacture the country’s leading roof bar products ULTIBAR and ULTIRACK, along with their crash tested pipe carrier and other accessories. 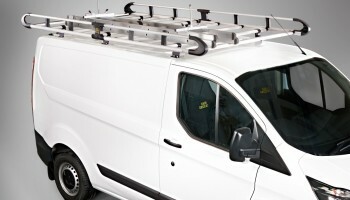 These roof racks and bars have been specifically designed to reduce wind drag through their unique bar profile, and have been crash tested to ensure they are safe and secure. 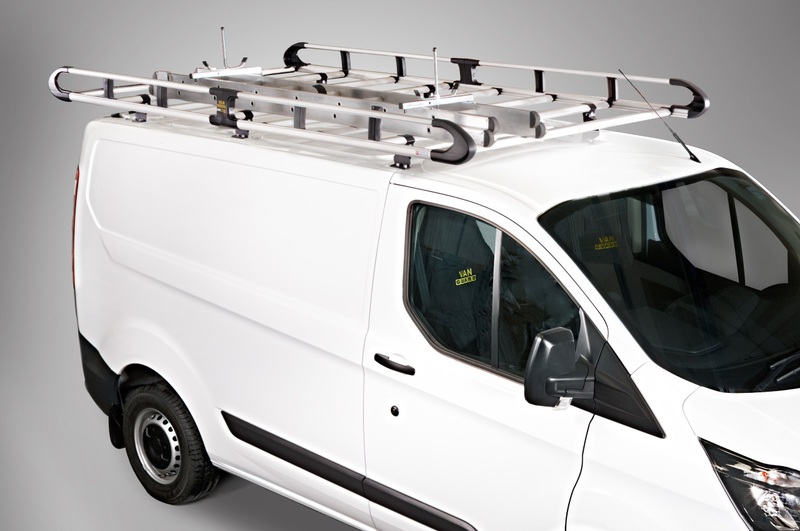 The latest product to reach our market is the brand leading ULTIRACK, a full gallery style roof rack which incorporates Van Guard Accessories unique bar locking system, which fixes the cross members into place without the need for nuts and bolts. 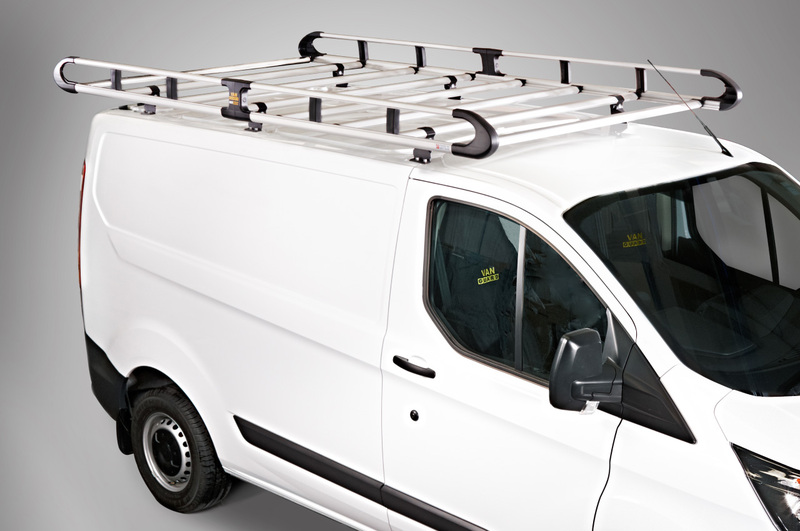 Aluminium – lightweight (up to 37% lighter than competitor racks), strong, won’t corrode, fuel efficient. 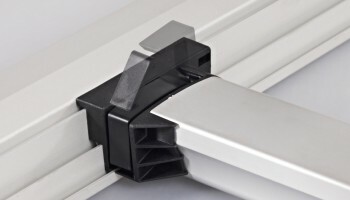 Incorporates innovative Click & Lock design to make fitting quick and easy. 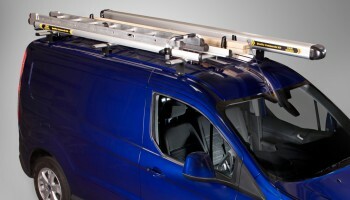 8×4 capacity – Provides versatile and large roof storage space. 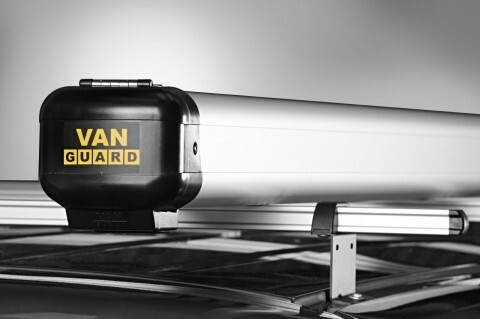 Often fitted in conjunction with the ULTI range, is the Van Guard crash tested Pipe Carrier. 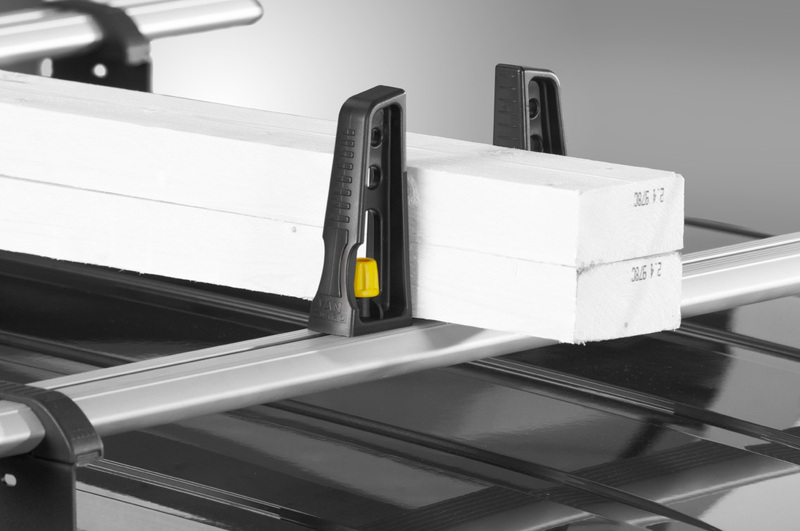 Available in small or MAXI versions, 2 metres, 3 metres or bespoke lengths, these lockable storage units are ideal for carrying long lengths of material on the roof safely and securely. 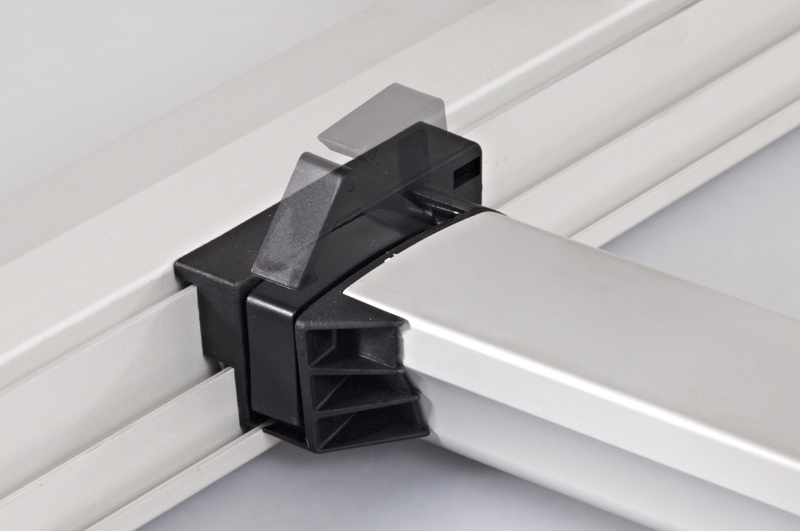 Featuring a rectangular design, the smaller version can carry up to 36 lengths of 15mm pipe and the MAXI up to 60 lengths. These are just a selection of the accessories we can install, so please contact us for information on our full range including platforms, rear door ladders, tool stores, rollers etc.